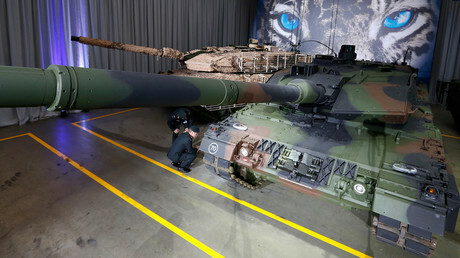 In order to address the security challenges, Russia is now supplying state-of-the-art armaments and weapons systems to the army units guarding the Western borders, as well as ramping up combat training for the troops, the Defense Minister said. Russian and Belarusian militaries are constantly working on improving their interoperability and the capacity to act in large troops formations, he added. 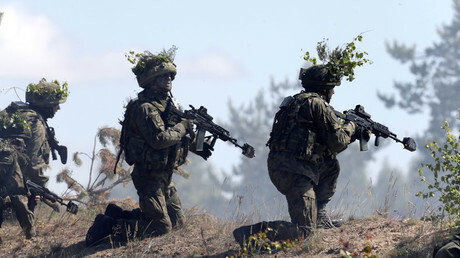 A German-led battalion will deploy in Lithuania, the US will send troops to Poland, Canada is expected to station troops in Latvia, and the UK will deploy an 800-strong battle group in Estonia. British Defence Secretary Sir Michael Fallon claimed in a bellicose op-ed appearing in the Wall Street Journal on Saturday that Europe “is our continent” and, as such, it will be defended by a “fully combat-capable” force. Earlier this year, NATO staged several multinational war games, the largest of which was Anaconda 2016. 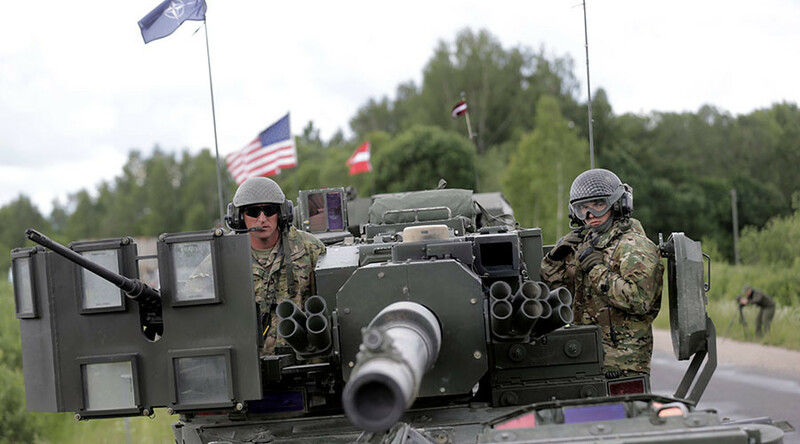 Those exercises saw more than 31,000 personnel from 24 NATO and ‘partner’ countries taking part, reportedly in order to develop their capacity to “deploy, mass and sustain combat power” against a near-peer adversary. In June, Ukraine, a non-NATO state, hosted the Rapid Trident 2016 exercise, which featured over 1,800 soldiers from 14 countries, along with dozens of combat vehicles, aircraft, and heavy weaponry. That drill was said to be the largest multinational war games ever to be held in Ukraine. Most recently, 680 troops from 32 NATO and non-NATO states, including Georgia, Albania, Israel and Ukraine, took part in war games called Crna Gora 2016 in the Balkan country of Montenegro, where they trained for “disaster relief operations” in a series of joint exercises. NATO members “are fulfilling their confrontational schemes of military planning and military preparations in the territories along our borders,” Russia’s envoy to NATO, Aleksandr Grushko, said on Monday.